“Life presents us with opportunities to love ourselves breath by breath, hour by hour, day by day.” Jason Freeman. This quote resonated with me so much. 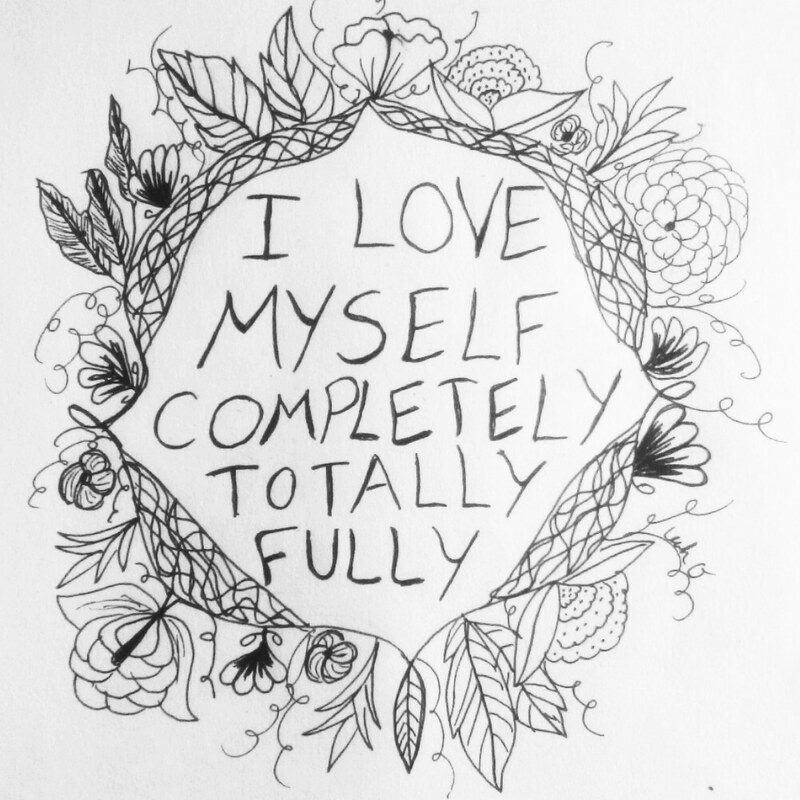 After years of hating myself because I thought I was simply a flawed, broken being with no hope of being different, practicing self-love saved my life. Awkwardly Awesome: Embracing My Imperfect Best, by Jason W. Freeman is worth a read. There don’t seem to be many books that encourage men to practice self-love. At least I haven’t seen any. Usually I see books for men on topics of succeeding in terms of money, careers or romance. It is refreshing to read about Jason’s experience with learning to love himself, find his passion in life, take risks, transform his life and not see his disabilities as bad. Instead he embraces his imperfections so much they have become his strengths. I bought Jason’s book at his book launch last summer. But I didn’t read it until this summer because I was traveling for the last 9 months. I didn’t have room in my backpack for books which was a painful decision since I can easily read a few books each month. I was pleasantly surprised to see his book when I returned home and unpacked my box of books. It is an easy read with journal questions and pages with each chapter. I recommend this for any man who feels awkward, unloved, apathetic and ready for a transformation. If you know a man who is searching for more from life, this might be the best gift you can give him. Personally, I am saving this for my nephew, when he graduates high school. I’m Launching a FREE E-course to Help People Heal from Depression! Healing my depression has been my Persephone’s journey from a cold winter to a spring rebirth. After seventeen years, it had been so long since I felt any sense of pure joy, of deeply knowing myself. If you haven’t been depressed I can’t explain with words how debilitating it is. Being depressed for so long caused me a menagerie of problems and illness that continue to affect my life to this day. Every time I hear of someone who killed themselves by suicide because of their depression, I realize how extremely lucky I am to have found a healing path. In honor of the lives lost and all those who carry that weight, I have created a free e-course to help people start their healing journey. If you, or someone you know is experiencing depression, please share this e-course with them. D.I.Y. Therapy: Healing Depression E-course. Even if you only have a feeling that someone is depressed, you should share this with them. You just might save their life. Statistics show us that 1 in 4 people in the USA suffer from depression. That number is too high! I know we can lower this number f we are open to being more compassionate and less judgmental of mental illness. Let’s heal together! Are you with me? Creating this e-course has taken years of diligent work and I’m so excited to share it with the world! I’ve spent quite a bit of time and money to get here, including becoming certified in mental health first aid, research, advocacy and outreach. If you would like to support this healing work, please consider becoming a monthly patron on Patreon. For as little as $3 a month, you can fund the program and support future creative healing projects, like my upcoming book about creating a self-love revolution.